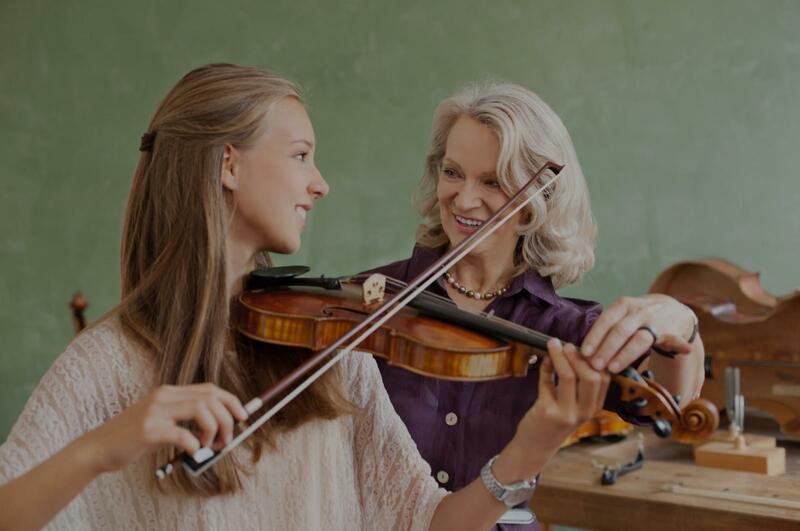 Grapevine, TX Violin Lessons Near Me | Fun Classes. Top Tutors. "Adrianna is friendly, and fun, yet stays on task. hings easy for her to understand, and she is very comfortable with her. We like her so much, we are adding our other daughter to her roster of students. She cannot wait to get started!" "She is very kind, and professional. And she really understood how to teach my son!"